Alia Instruments is proud to announce that starting this April, ARMATA will become our new sales representative in Brazil. ARMATA is based in São Paulo but is acting nationwide. ARMATA is convinced the Non-Nuclear Density Meters will be a succes in the Brazilian market, as they see various possibilities in the Dredging market for different applications. ARMATA will provide advice in the use of Alia Instruments’ products and support our clients in the Brazilian dredging market. 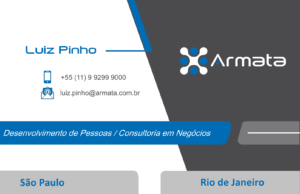 ARMATA is dedicated to consulting and services for the Brazilian dredging market, representing manufacturers for dredgers and other auxiliary equipment. The company is led by Luiz Pinho, who has a long background in the dredging industry. 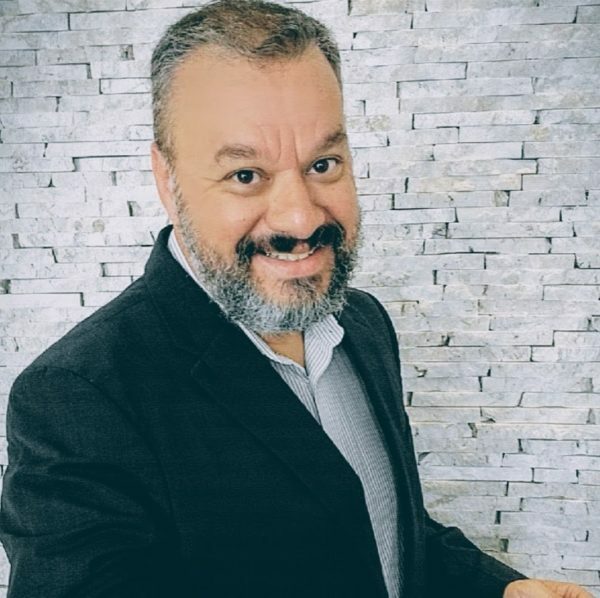 He has acted in Latin America as a Business Developer for some well known dredging manufacturers and established solid relationships with dredging operators in the region. If you have any questions about the product, one of our companies or our new relationship, please feel free to contact either one of us.